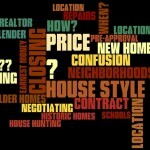 Rich Martin Homes > The Heights & Greater Heights > Heights Price Trends > Heights Home Sales & Market Update. 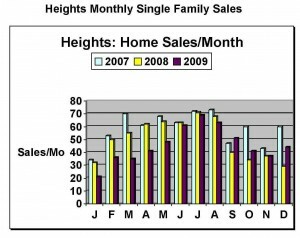 Heights Home Sales & Market Update. 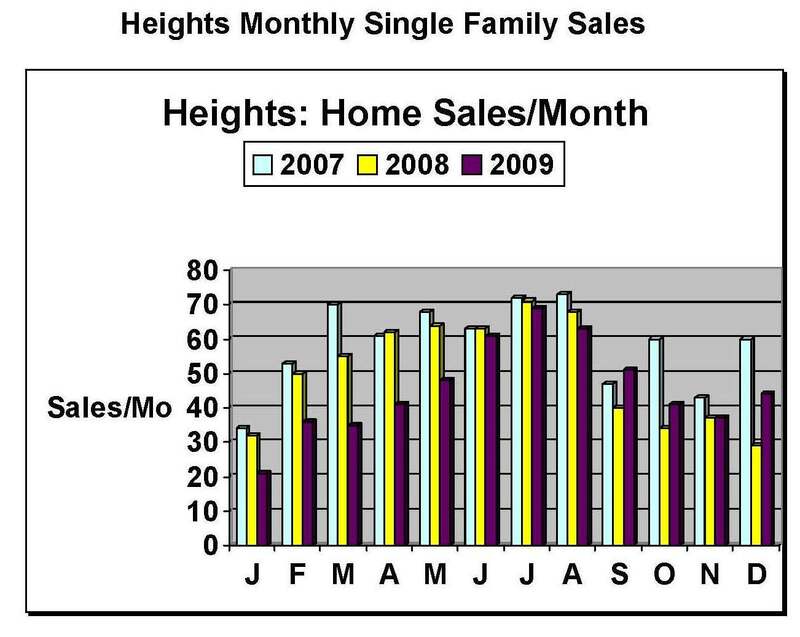 Heights home sales had an end-of-year bump in December. This had been typical in years past as buyers rushed to take ownership by year-end for the property tax break. (If you don’t own it as of January 1st, you don’t get the homestead exemption). 2008 was an exception to every rule however, due to the havoc caused by Ike. Sales dropped off the last quarter and stayed downwith ensuing recession. So, what caused the year-end bump? The usual tax rush, plus the first time buyer credit of up to $8000 that was to expire. Anyway, the chart shows it better than I can write about it. What next? That’s the real question. The credit has been extended, that’s helpful. There are signs of a mid-year recovery, so…I expect 2nd Q sales to be pretty decent. We will see. Any bets? Interest rates will definitely be on the way up in the second half. This should nudge a few people too. Another notable aspect of Houston Heights homes sales is the percent of new construction. The ratio of new homes had been climbing steadily over the years. In fact it was between 35% & 40% at it’s peak in mid 2008; up from the ~25% in 2007. Now it it way down. New construction has dropped tremendously. Builders have an extremely difficult time getting loans for spec homes. Land is for sale, but it’s the lucky builder (or the rare builder with her own money) who can get financing. 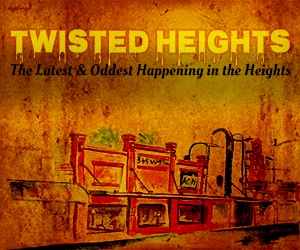 So what does all this mean to someone buying a Heights home? 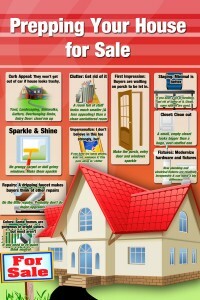 Sales are somewhat slow, but inventory is down too, so the market is still neutral. We are still at the sloppy bottom of the market, and prices are still steady at ~$180/SF. Therefore, my guess is prices will resume their slow steady climb. 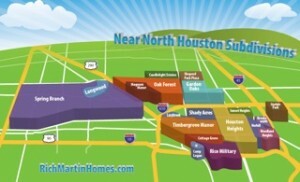 MLS Search for Houston Heights homes for sale. 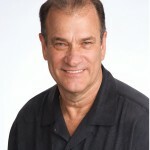 Click the link to the left which takes you to my HAR.com MLS search page. Enter MLS Area 9 (for Central North), subdivision name (Heights), your price range, etc., then click Search. This will find subdivisions with the name Heights in it (Houston Heights, Sunset Heights, Woodland Heights, etc. ), however, it won’t find Heights neighborhoods like Norhill, Brookesmith, Ridgemont, Stude, Gostic, others. For this you will need to do a map search, or try Market Area = “Greater Heights”. Greater Heights is a term I can’t stand. It includes nearby Shady Acres, which is a distinctly different area.